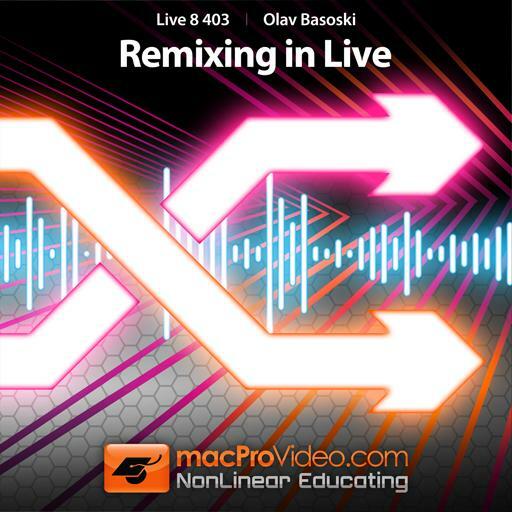 Live 8 403 - Remixing in Live. What’s one of the first step you need to do when starting to work on a remix? What’s the quickest way to switch between the Arrangement view and Session view? What do you first need to do if you want to be able to solo only one channel at a time? Which waveform will produce the cleanest and deepest sub basses? What happens if you turn up the Vel control on Simpler? What is the keyboard shortcut to loop a selection? According to the tutorial, which vintage compressor model is often used on vocals? What is the keyboard shortcut to consolidate clips?